At Kat and Matt's wedding, something happened that I have never once seen before, something that highlights the excitement, inclusiveness, and love that was so present that day, for every single person that came down the aisle in the precessional, the groom, the parents, the bridesmaids, and of course the bride, all of the guests clapped and cheered! Being there and feeling that energy, you could not help but be smiling! Their ceremony was so full of smiles and tears and emotion, it was incredible and it was a clear testament and reaction to who these two are. That is the kind of love and feeling that they help bring out around them. Kat and Matt are two of the sweetest people you could encounter, smiles just come easily around them. That energy carried through the entire evening too.. during the toasts (more cheering! 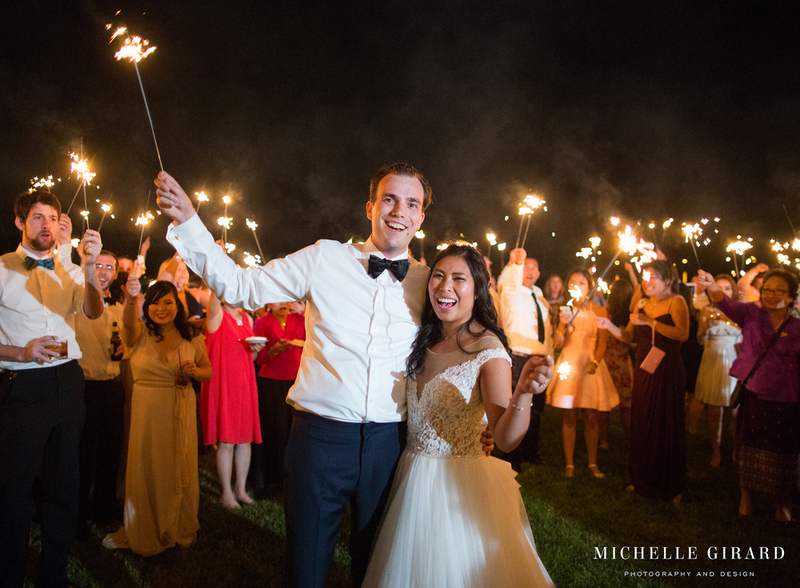 ), the packed dance floor, the end of the night sparklers.. what a night! Hair and Makeup by Dana Bartone & Co. There are some moments that just pull at your heart. You feel the tension of it in your chest. The happiness and the excitement. It's hard to say if you're about to laugh or cry. You just really feel the moment. You can feel that it will stick with you. On Saturday, there were more of those moments then I can recount now. I could feel the anticipation and energy as soon as I walked into the hotel room where Lindsey was getting ready, and it just built from there. There was the the moment she opened a surprise gift from Larry. The moment Lindsey's dad saw her in her wedding gown (now that was a hug! 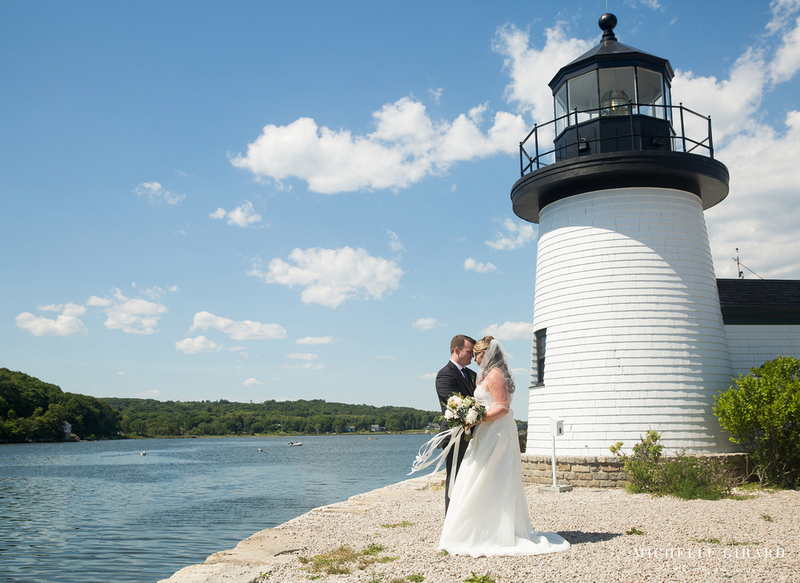 ), followed by Lindsey and Larry's first look out on the docks. While we were taking photos in Mysic Seaport and these two had a few seconds to just be together, there were those moments, taking in that time before they officially said 'I do'. At their ceremony, with the ocean breeze, the sunshine, and in front of everyone they love, as Larry raised his foot to break a glass and then kiss the bride.. his bride. The toasts.. definitely the toasts! The whole tent was glassy eyed at the end of Lindsey's father's speech and that was just the first one! There were just so many beautiful, heartfelt moments. I am just so hugely happy for Lindsey and Larry, two of the sweetest people you'll meet, and so honored to have been a part of this day with them. To take in those moments and that love and to capture some of it for them. Congratulations again Lindsey and Larry! When I asked Stacey and Daniel about what they were most looking forward to about their wedding day and which photos they were envisioning, the answer I got was all about their connection with each other and highlighting the connection they have with all of the people who would be in attendance, every one of them being important to them. Their relationships with the people they love. And I wasn't at all surprised by the answer. Stacey and Dan are two amazingly caring, selfless people who really focus on each other and on the people around them, both in their careers and in their personal lives. It's easy to just feel drawn to and comfortable with each of them. Despite a downpour as Stacey was getting ready in her family's home nearby, it was such a beautiful day too. 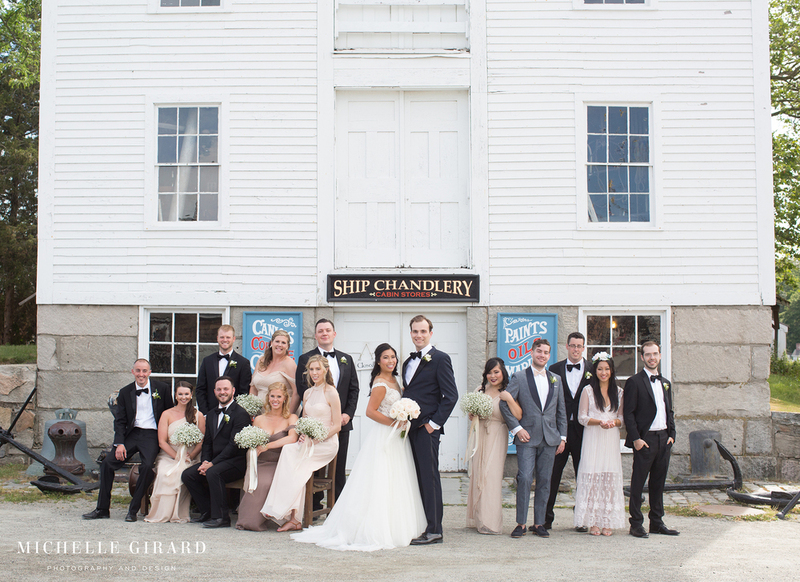 The sun even showed up after their ceremony as we were starting on portraits.. it could not have been timed better! And those connections I mentioned previously, those strong bonds were so obvious. So many people love these two (for good reason!) and there is just so much support around them. I'm still smiling while looking through all of the photos and I hope that you will feel some of that too! You may remember this beautiful couple from their engagement session that was recently posted posted on the blog. 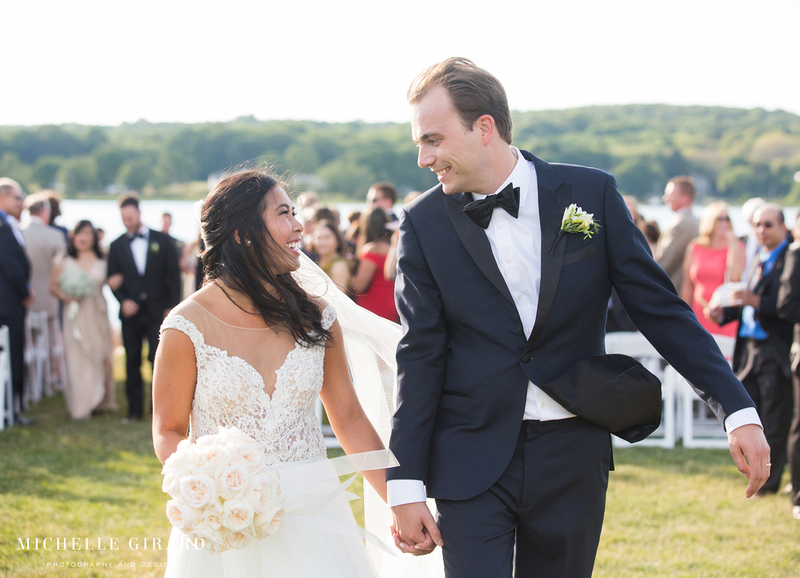 Well, as of Saturday, Julia and Robert are officially married at the Aria in Prospect, Connecticut. There's a light that just shines through with these two. 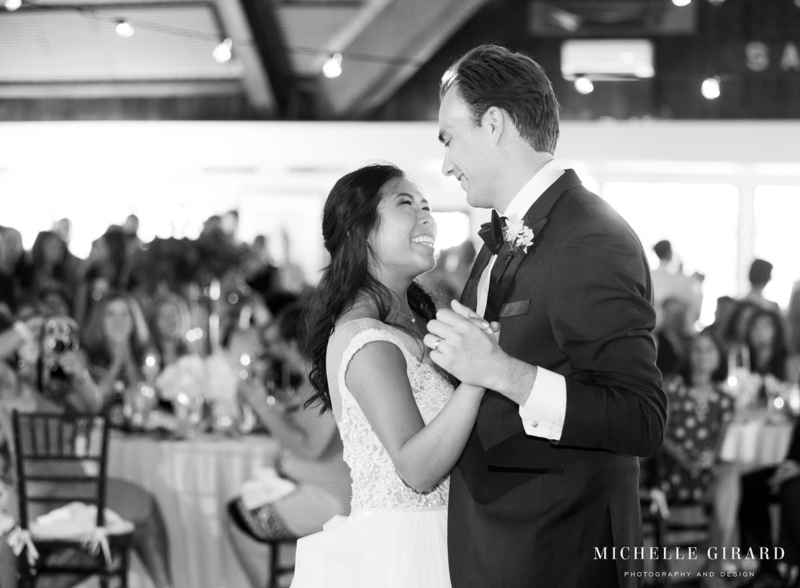 On top of just being sweet people, gracious and thoughtful in all of our interactions, they are so open and were willing to trust in the crazy process that can be wedding photography. There wasn't a single thing I suggested that they weren't up for with a smile.. unless I asked for a serious expression that is! Julia and Robert really value family and tradition. 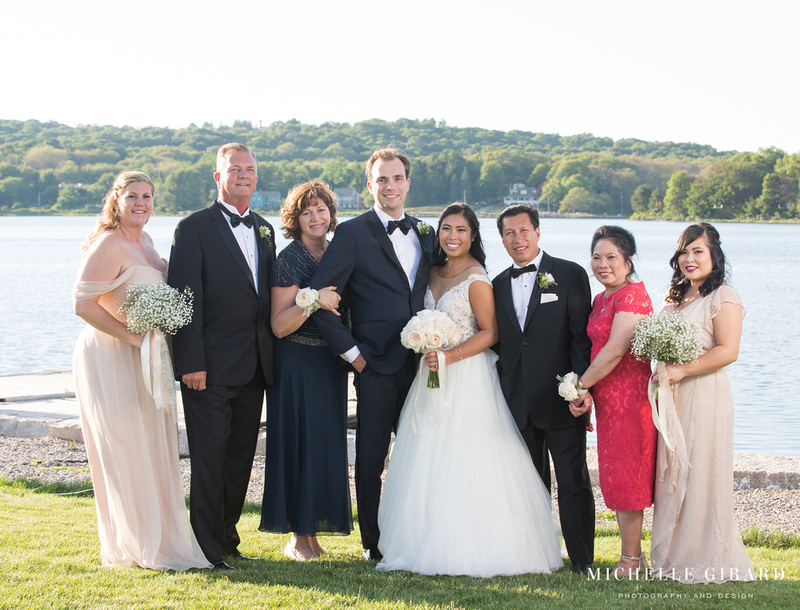 And their wedding incorporated a fun and meaningful mix of formal custom, personal history, and playful touches from the decor to their plans throughout the day. During their wedding ceremony they incorporated a traditional tea serving ritual, offering tea to each of their parents to show their respect and gratitude. It was beautiful to watch as each was served followed by hearty hugs. At their reception, dancers during dinner entertained with a number of cultural dance performances completely with colorful traditional attire. This couple also showed their love for their Alma Mater with an appearance by two UCONN huskies at cocktail hour. IfJulia and Robert weren't looking so great (just look at them and those smiles!) those pups could've really stolen the show! Needless to say, it was an incredible day. 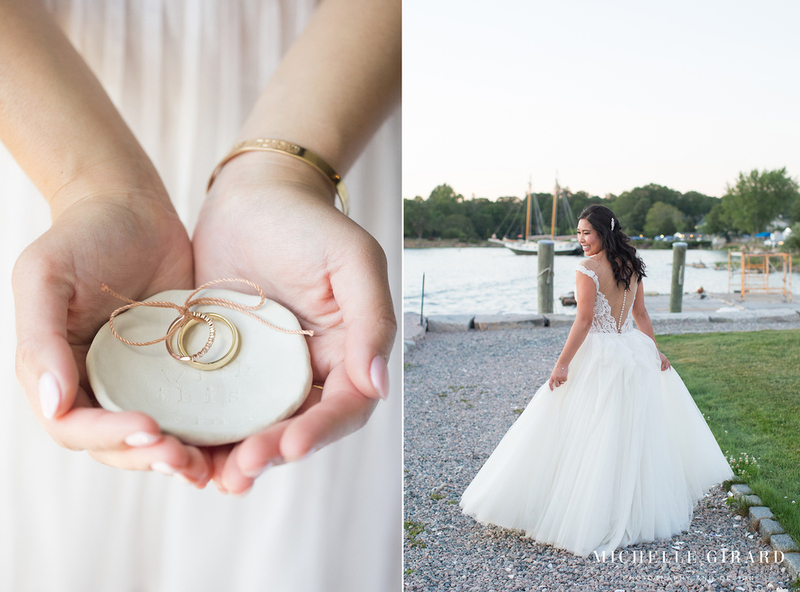 And there are tons of photos for me to go through, but, for now, I wanted to share this sneak peek with you all.